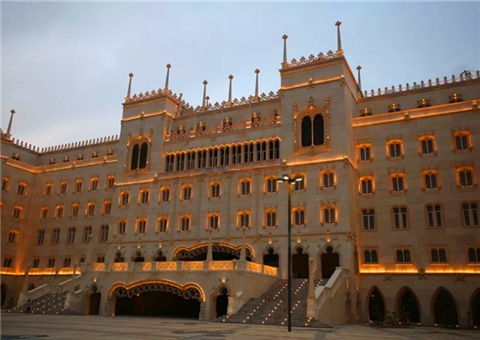 All this and more tailored fun and leisure activities will be offered at pretty much every scenic spot in Xiangzhou, Doumen, and Jinwan districts during the family friendly, seven-day holiday. 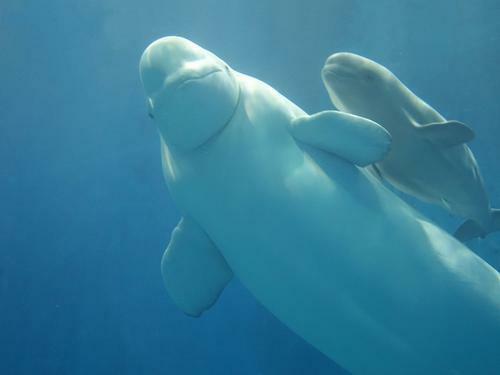 For instance, Chimelong International Ocean Tourist Resort in Hengqin New Area will host lectures on marine environmental protection while tourists can have a close look at the wonders and biodiversity through the Pacific white-sided dolphins, Chinese white dolphins, bottlenose dolphins, and false killer whales there. Chimelong also will present incredible human feats that have wowed audiences at the China International Circus Festival. 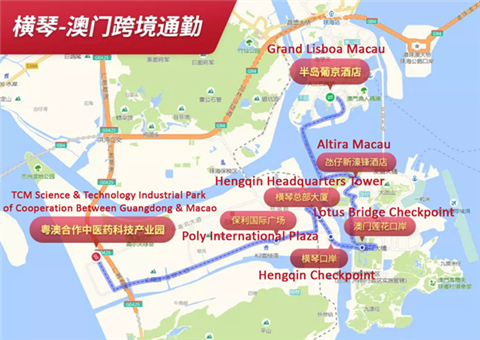 At sea, boutique cruise routes developed by Jiuzhou Holdings will bring sightseers to the Hong Kong-Zhuhai-Macao Bridge. Zhuhai High-Speed Passenger Ferry Co has introduced a fancy cruise ship with a package travel experience that includes performances and parties. 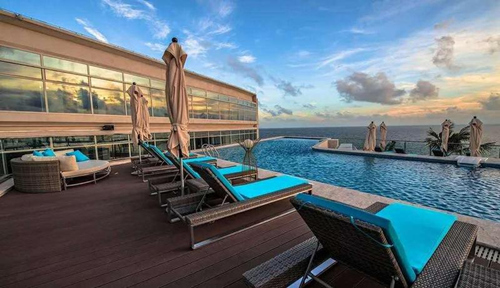 On Wanshan Island, Gree Dong'ao Hotel has rolled out a creative ocean-dipping hydrotherapy experience. Meanwhile, stays at Ocean Spring Resort will combine traditional relaxation with an original song-and-dance themed around hot spring culture. 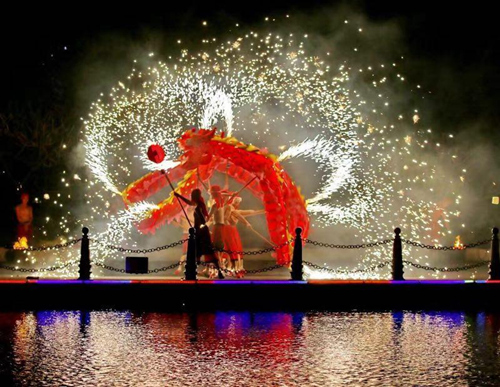 A Yukata show featuring Tang Dynasty (618-907) style and a blessing ceremony are also scheduled, along with a molten steel spraying show, lion dances, feats listed as intangible cultural heritage items, fireworks, and pig doll displays. On offer are DIY rice dumplings to devour under freshly lit lanterns. Yeli Island Park will celebrate Spring Festival with stereoscopic landscapes highlighting fishing customs and featuring green fields and frolicking dolphins. Spring may be the prime season for visits to New Yuanming Palace as elaborate floral displays of cherry blossoms and peonies await. Comedy shows, music, and the panorama epic Reminisce of Old Summer Palace are among other highlights. These activities are just a sampling of a great number of Spring Festival events that will take place across Zhuhai at the onset of the Year of the Pig.